The good news keeps on coming for Ancient Astronauts. 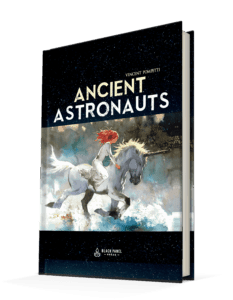 The comic review website “ComicsVerse” has just posted an in-depth review of Ancient Astronauts. Beware of minor spoilers!